The Cobra Electric Range is lightweight and features powerful motors and rear rollers on the GTRM models, with mulching and self-drive on selected models. The easy to use central height adjusters and integrated rear rollers on the GTRM range effortlessly give your lawn the perfect traditional striped finish. 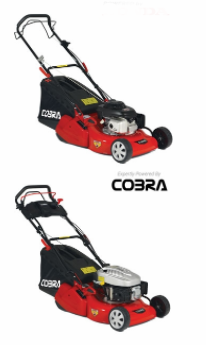 The Cobra Original Range of petrol Lawnmowers are powered by Briggs & Stratton, Cobra and Honda engines. This range of Lawnmowers is available in both hand and self-propelled models and vary in cutting widths from 16” to 22”. 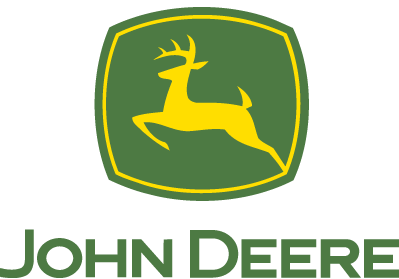 Selected models also feature both mulching and side discharge options. You can contact us on 01420 511133 for more details on our range of Cobra Lawnmowers.